A New Year is like a blank book. The pen is in your hands. It is your chance to write a beautiful story for yourself. 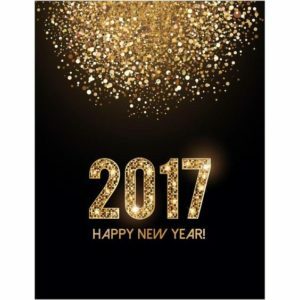 At Jeannot Fine Furniture & Custom Cabinets we are so excited to share our 2017 with you.